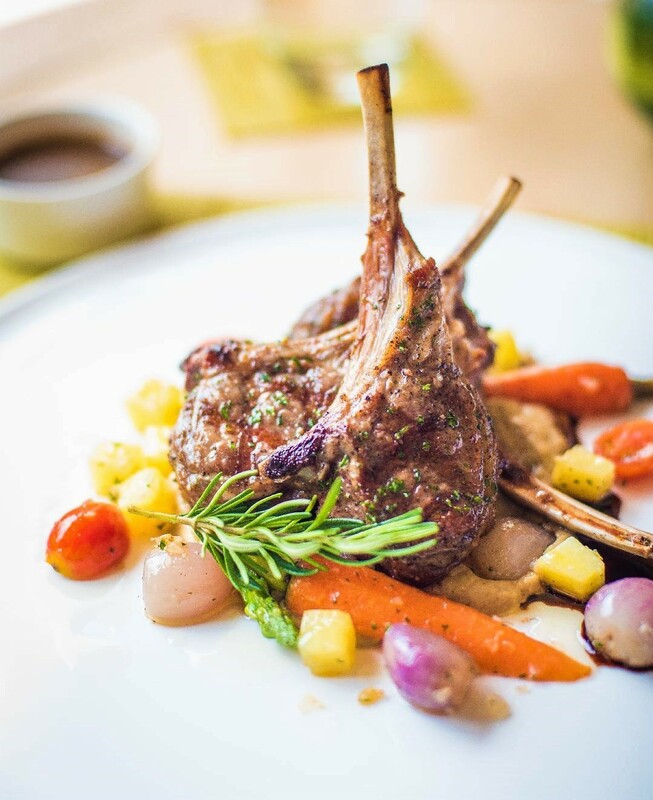 The Last Kitchen has earned a certificate of excellence every year since 2014 to 2018 based on TripAdvisor reviews from visitors all over the world. This restaurant is situated in the middle of Fox Glacier village. Outdoor seating gives views of the main road and on the other side provides a glimpse of the glacier. The Last Kitchen aims to provide fresh and interesting food with seasonal produce, great coffees, pairing wines and beer, quality service to indulge visitors when visiting Fox Glacier. They have different menus for lunch and dinner. Hand stretched gourmet wood fired pizza with pairing wines are a new addition to the lunch and dinner menu. 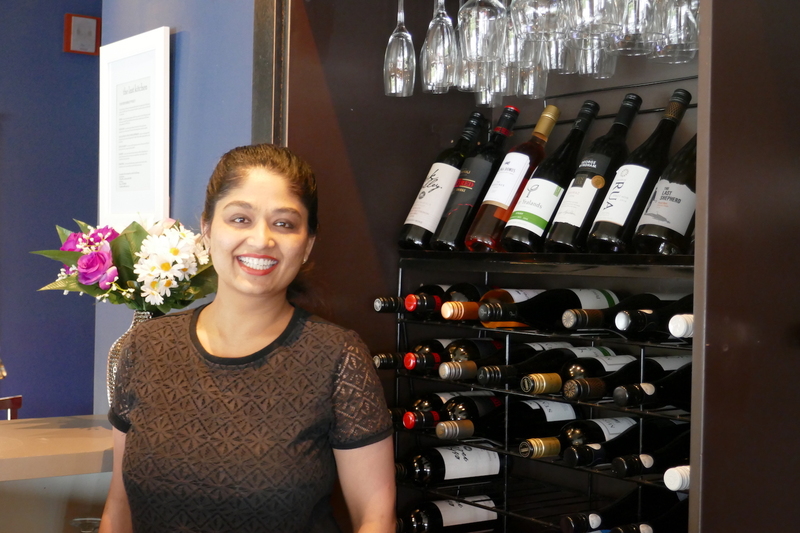 This restaurant has built its reputation on top quality New Zealand cuisine and hospitality. Breakfast open for group bookings only. 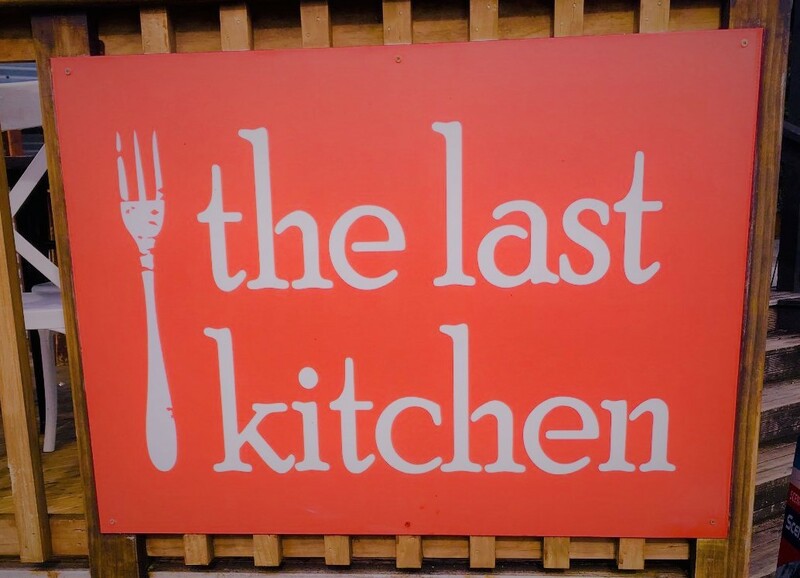 The Last Kitchen takes reservations for large groups and tours.